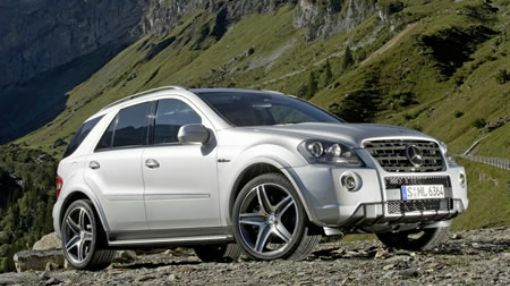 Mercedes-Benz will be celebrating the 10th Anniversary of the ML 63 AMG by releasing another edition to add to the ML line. 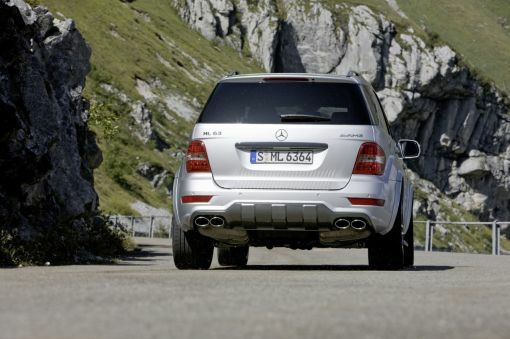 Â The newÂ ML 63 AMG â€œ10th Anniversaryâ€ edition was designed by the AMG Performance Studio andÂ features a newÂ engine bonnet with power domes, radiator grille and an underseal for the front and back end. 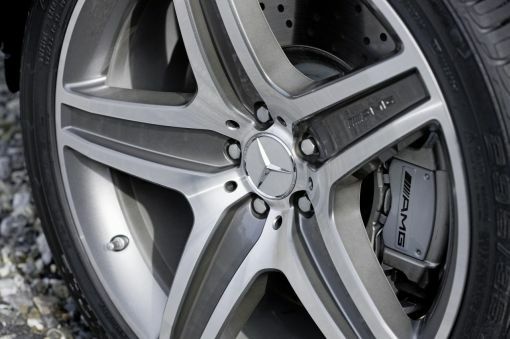 The vehicle also sits on 21-inch alloy wheels.Â The interior has a two-tone leather upholstery on the AMG sport seats along with an AMG sports steering wheel. The dashboard comes in black desino leather, a black roof lining and charcoal wood trim making this car feel extra upscale. Pricing hasn’t been announced yet.